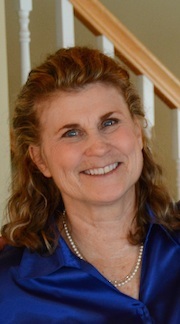 Next week at Maine Crime Writers, there will be posts by Barb Ross (Monday), Maureen Milliken (Tuesday), John Clark (Wednesday), Kaitlyn Dunnett/Kathy Lynn Emerson (Thursday), and Bruce Robert Coffin (Friday). Last Sunday, a group of us assembled at the Curtis Library for a Sisters in Crime event called Murder by the Minute. It was a fascinating look at what many writers are working on. Here are pictures of Brenda Buchanan and Maureen Milliken reading from their work. 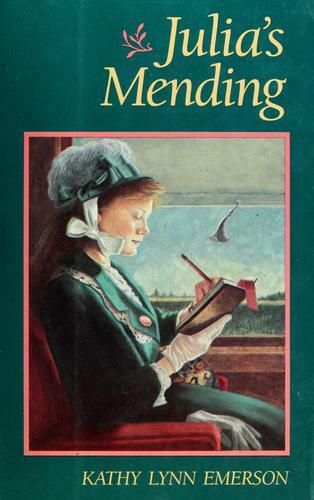 Lea Wait will be spending Friday, June 2, with students at the Madison Junior High School in Madison, Maine, talking about her book Wintering Well, and running writing workshops for the students. 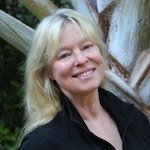 All four e-books of Susan Vaughan‘s romantic suspense series, Devlin Security Force, are on sale until May 31 at most online retailers–On Deadly Ground, Ring of Truth, Cleopatra’s Necklace, and At Last. 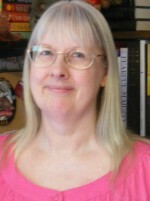 Readers can find buy links at her website. from Kaitlyn Dunnett/Kathy Lynn Emerson: I’m still working on weeding out extra author copies of my books and will be doing more Goodreads giveaways over the next couple of months. Two will start next week and run for two weeks each. I’ll post links next weekend. One is for Scone Cold Dead, the second book in the Liss MacCrimmon series and the other is for one of my children’s books, Julia’s Mending, set in 1887 in rural New York state and aimed at young readers ages 8-12. 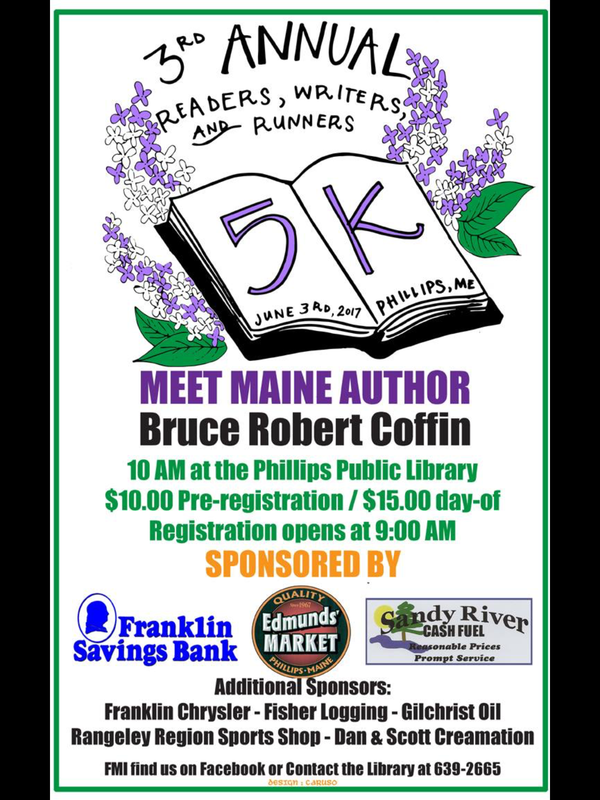 Bruce Robert Coffin will be appearing at the Philips Public Library on Saturday, June 3rd from 10:00 to 1:00 as part of the 3rd annual Readers, Writers, and Runners 5K. This entry was posted in Sunday Updates and tagged Barb Ross, Bruce Robert Coffin, John Clark, Kaitlyn Dunnett, Kathy Lynn Emerson, Maine Crime Writers news, Maureen Milliken. Bookmark the permalink.